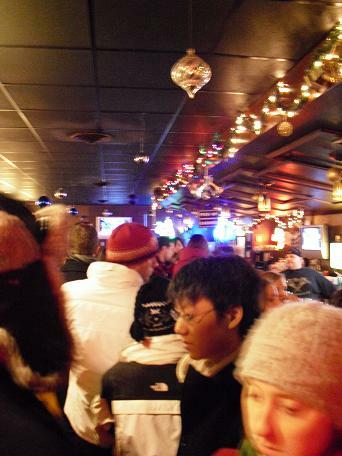 Previously, I started adventuring by eating at Matt’s Bar, the Minneapolis landmark, to try their famous Jucy Lucy. 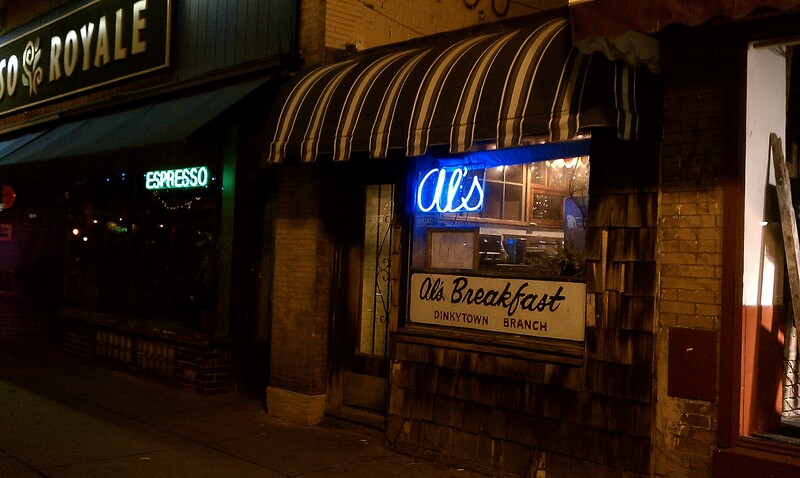 So this year, I began by going to the Dinkytown neighborhood in the University of Minnesota to, for the first time, eat at Al’s Breakfast. I started my adventure by arriving here at 6:05 a.m. For those that don’t know, Al’s Breakfast, which was featured on the Diners Drive-Ins and Dives TV show on the Food Network, is notorious for long lines. 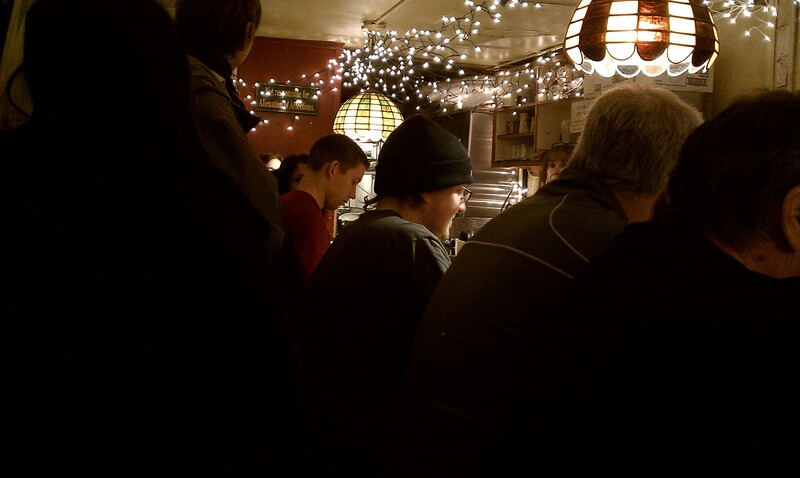 The reason why is that they only are open for breakfast..and there are only fourteen stools in the entire restaurant. It is one counter top. Awesome!! 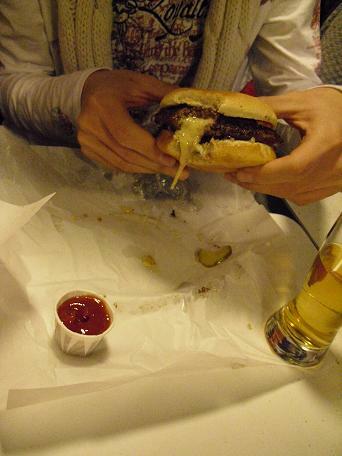 Grease always makes food taste better. By far, my favorite meal of the day is Breakfast. I shall make one of my adventures to visit a new breakfast/brunch place. Yummers….thanks for the inspiration!